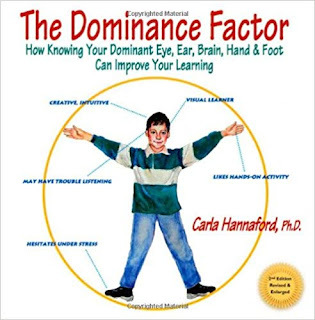 Primitive Reflexes impact a child's ability to function in so many ways. 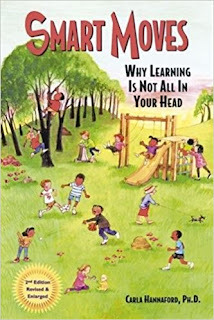 Learning about primitive motor reflexes is something that we've all gone through as therapists during our school career during those days in occupational therapy schools. There are many questions about primitive reflex integration, too. Specifically what is a reflex and what is reflex integration. 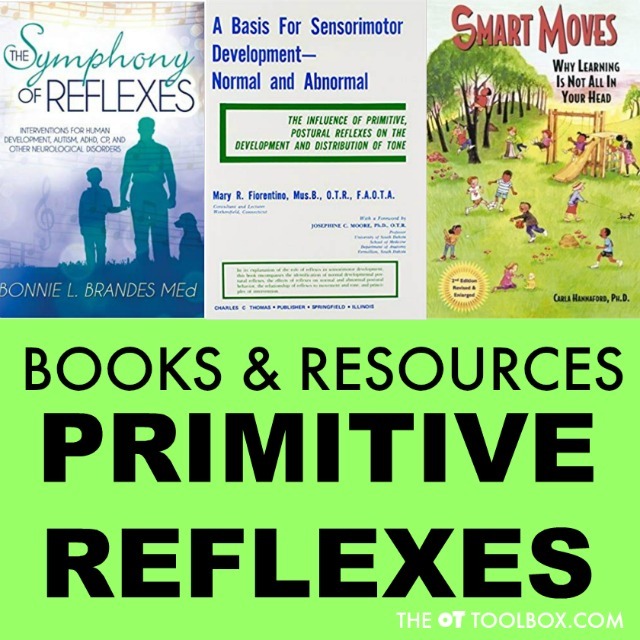 That's why I wanted to put together some information on primitive reflex integration, including books about primitive reflexes so that a collection of tools are available for anyone researching reflexes and their impact on functioning. 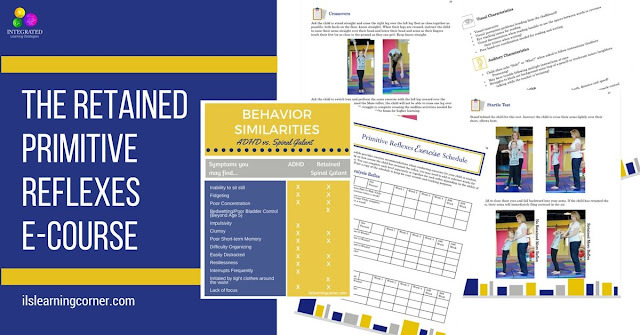 You'll also find more resources on primitive reflex integration including courses on primitive reflexes. The following books are resources available on Amazon. 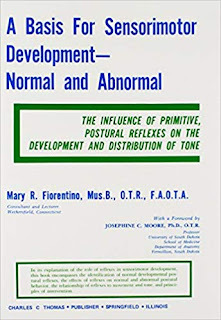 There are many more books on primitive reflexes out there, and they are tools that therapists may have had access to during occupational therapy school programing. I wanted to limit the list below to books that are easily accessible. 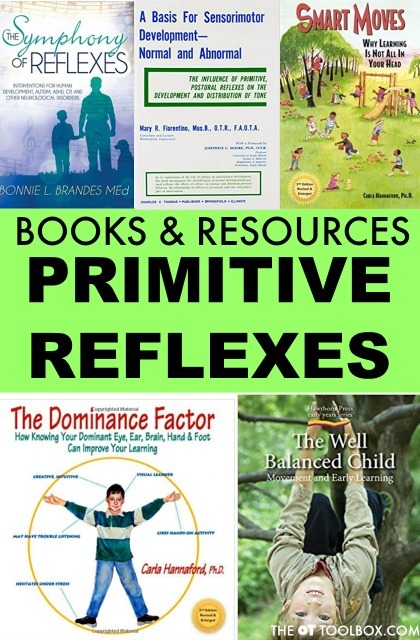 Have you read or used any of these books on primitive reflexes? Do you have any other book recommendations that you would like to share with readers? Let me know your thoughts by emailing contact@theottoolbox.com. 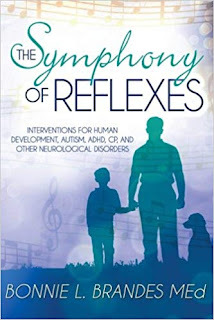 The Symphony of Reflexes: Interventions for Human Development, Autism, ADHD, CP, and Other Neurological Disorders by Bonnie Brandes M.Ed. 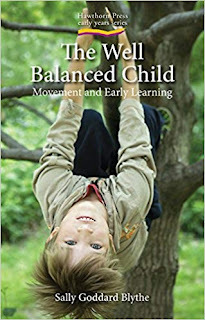 Rhythmic Movement Training is a reflex integration program that uses developmental movements, gentle isometric pressure and self-awareness to rebuild the foundations necessary to help overcome learning, sensory, emotional and behavioural challenges for children and adults. What courses have you taken that you would recommend to other therapists? Let me know and I will add them to this database! Need more information on retained primitive reflexes? 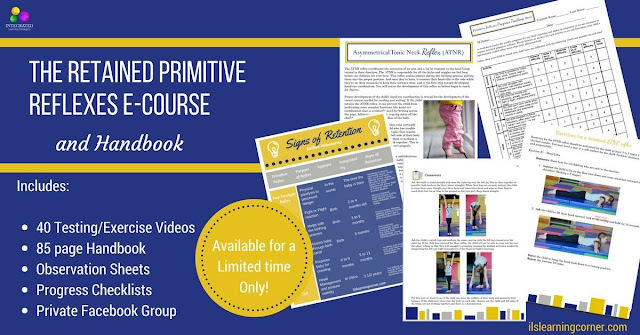 This Primitive Reflexes e-course and workbook are available now and through October 15th. The window is closing soon! The course is only available until October 15, 2018, so don’t miss out!